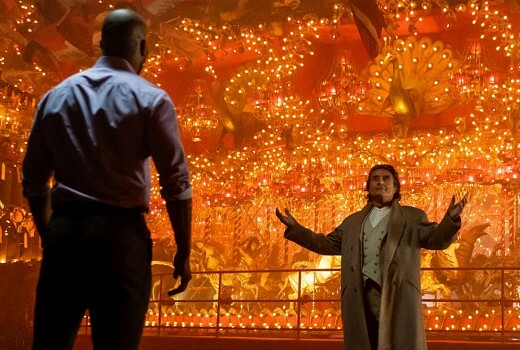 Amazon Prime has picked up American Gods for a third season, just a week after the second season premiered. The series is based on the novel of the same name by Neil Gaiman. Charles “Chic” Eglee (Hemlock Grove, The Walking Dead, Dexter, The Shield) will join as showrunner for the third season.